When the President of Kenya, Uhuru Kenyatta, spoke after a series of terror attacks rocked Kenya, he made it clear that terrorism is a global problem; Kenya is a target for terrorists just like any other part of the world. Millions of people have fallen prey to terrorists all over the world; thousands of other people live with the scars of the vicious acts. In a bid to protect citizens from walking into the playing field of terror groups said to be camping at the coast of Kenya and lurking in the streets of the capital city, four governments issued Kenya travel advisories. Tourists who had just unpacked ready for an awesome safari in Kenya had to pack and leave the country within hours. Key players in the hospitality and tourism industry reported huge losses from this, and it may take years for the country to recover, according to the country’s Tourism Cabinet Secretary Phyllis Kandie. It is true that acts of terror cannot, and must not, be overlooked, but Kenya has tried within its ability to contain terror gangs. 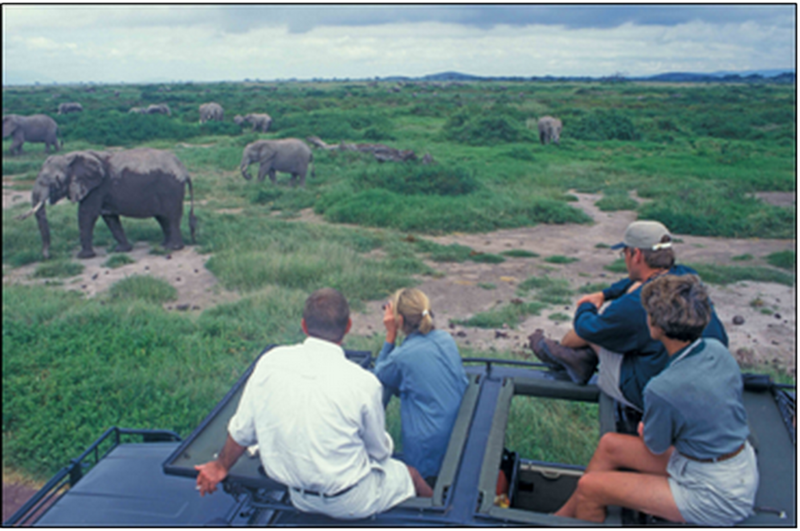 Kenya earns billions of dollars from the tourism industry annually; therefore, asking foreigners to enjoy essential travel only means Kenya’s economy will suffer to unfathomable proportions. Additionally, wildlife conservation programs that depend on earnings from visitors will eventually collapse, which may lead to extinction of some species of plants and animals. On the other hand, closure of hotels for lack of clients will lead to unemployment. This will lead to millions of young, energetic Kenyans, who in order to survive, may join militants who promise handsome paychecks incomparable to any other offer in the country. Generally, national parks, reserves and conservancies are safe for tourists. In addition, there are numerous private sanctuaries and tented camps where visitors can enjoy uninterrupted, secure and private safaris. For example, in Maasai Mara, the Governors Camp properties, Mahali Mzuri, Karen Blixen Camp, Kichwa Tembo, Bateleur Camp, Mara Explorer and Mara Intrepids are ideal for a restful but adventurous safari in the heart of the bush. Attractions that promise to keep you safe while in the country include Maasai Mara, the Aberdare National Park, Lake Nakuru National Park and Mount Kenya National Park. Visitors can use private charter flights to travel from one end of the country to the other, and thereby avoid crowded airports and social places while in the country. However, there is hope for Kenya. 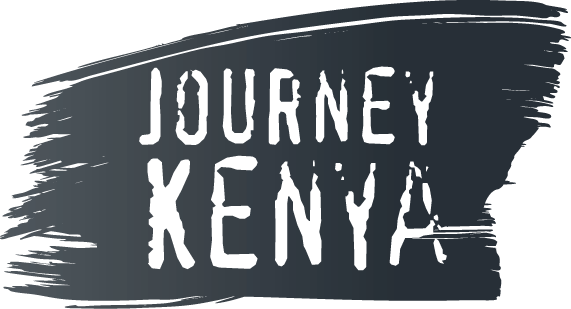 Though the main countries that provide tourists to Kenya have issued Kenya travel advisories, the Kenya Tourism Board and other stakeholders are mapping out ways to boost this industry. Domestic tourism is bound to benefit from a reduction in fees in national parks, reserves and airports. In addition, when companies honour the government’s plea to offer travel incentives to employees, the country will reap from domestic tourism until the global issue of terrorism is under control.